Defining who you are, fifteen years in. 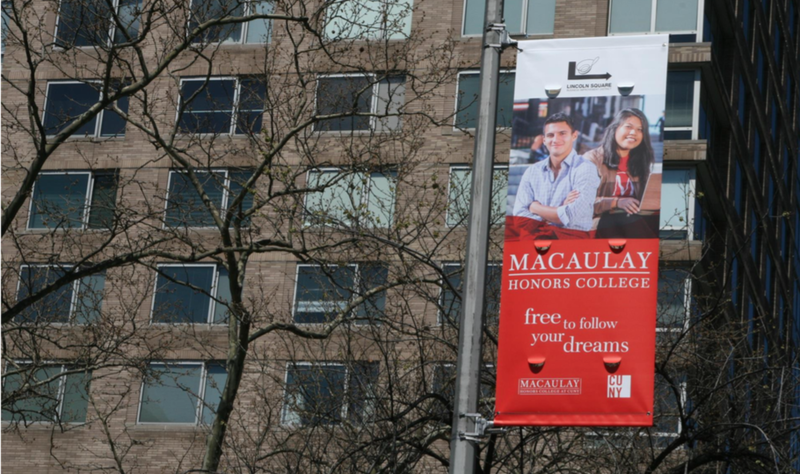 Macaulay is the Honors College of The City University of New York. 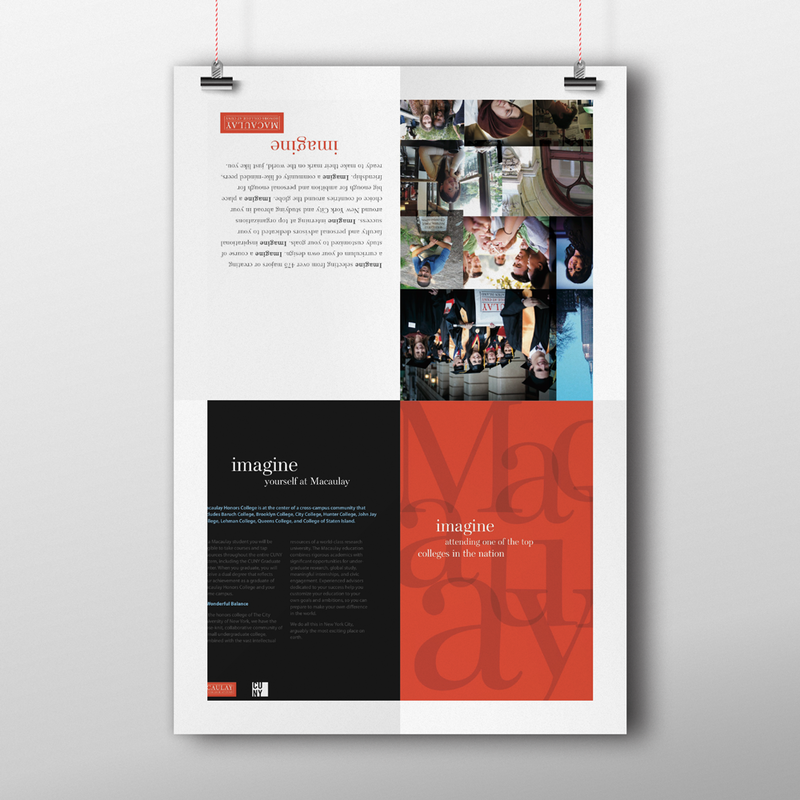 Founded to be an incubator for New York's best and brightest students, it needed to define its message to the world. The Campaign: "Free to follow your dreams." 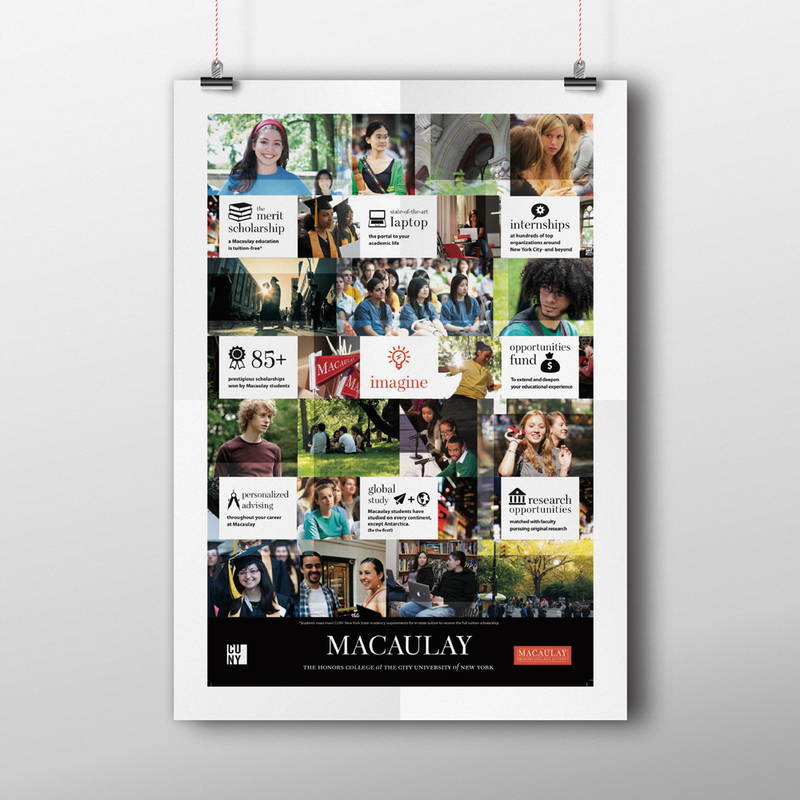 The campaign "Free to Follow Your Dreams" showcases the promise of a debt-free education that transforms students lives and allows them a limitless future.